Entopia is a centre for nature learning where it brings the best of the insect and plant worlds together for everyone to experience the harmony in nature. Within Entopia lies two new worlds; The Natureland and The Cocoon. The Natureland, which is a living garden vivarium, is a shared ecological space for a variety of animals from invertebrates and reptiles living in their re-created natural habitat. It is one of the largest butterfly garden in Malaysia with more than 15,000 free-flying butterflies at any one time. The Cocoon is an indoor discovery centre featuring two floors of learning exhibition and indoor activities that allow visitors to self explore and engage in a variety of fun learning activities. Nature activities are available at scheduled hours daily. Entopia also offers teambuilding and learning workshops for all ages. Opens daily from 9:00am to 6:00pm with the last admission at 5:00pm. Visit www.entopia.com for more information. 1. This offer is available from 23 January 2019 to 31 December 2019 ('Promotion Period'), except for special events or special time slots or programmes which require a separate admission charge as announced by Entopia managed by Butterfly House (Pg) Sdn Bhd (Entopia) from time to time. 3. Visitors are required to present PRINTED copy of coupon at Entopia ticketing counter upon purchase of tickets within the Promotion Period. 4. 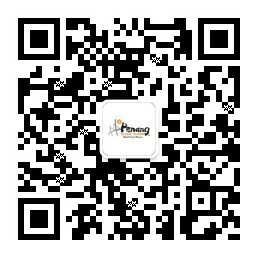 One PRINTED copy of coupon is valid for purchase of up to 4 tickets per transaction/ single receipt only. 5. Ticket purchased with this offer (15% discount off Entopia entrance ticket rates) is only valid for admission on the ticket purchase date. 6. This offer cannot be used in conjunction with other promotions, offers and/or discounts. 7. Ticket is non-exchangeable, non-transferable and non-refundable either in whole or in part, for cash or for any other items. 8. 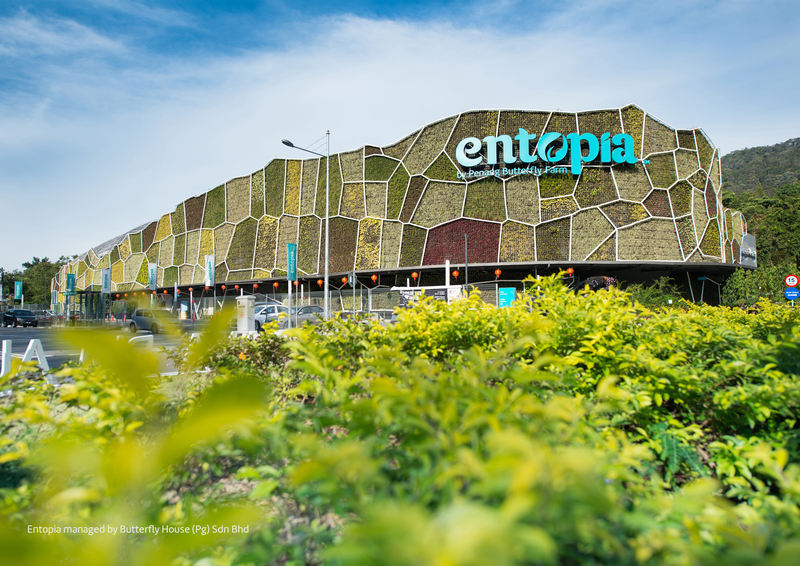 Entopia may, without prior notice and without refund or compensation, change its operating hours, due to inclement weather, special events, safety or security concerns. 9. Entopia reserves the right to amend or supplement these Terms and Conditions at any time without any prior notice. 10. In the event of disputes regarding these Terms and Conditions, the decision of Entopia shall be final.